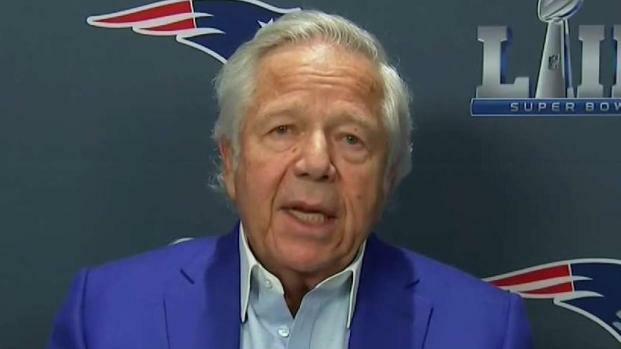 New England Patriots owner Robert Kraft issued his first statement Saturday since he was charged last month. 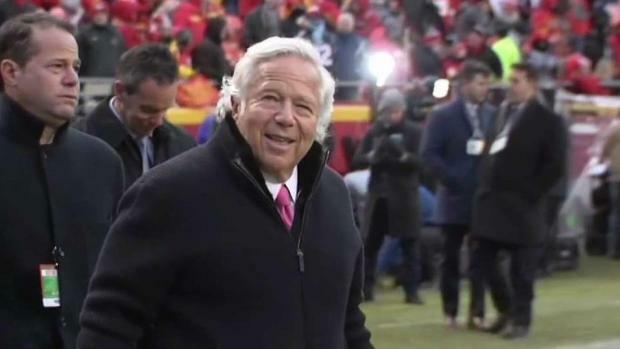 "I am truly sorry," his statement read. 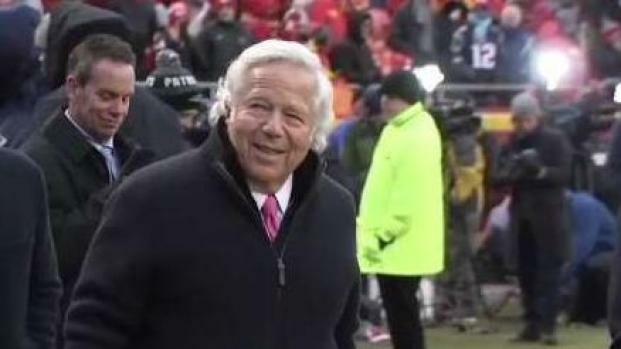 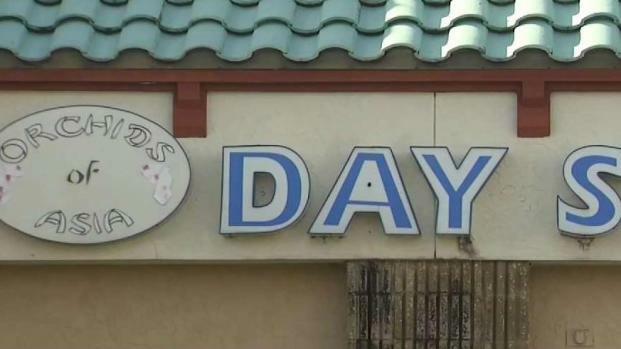 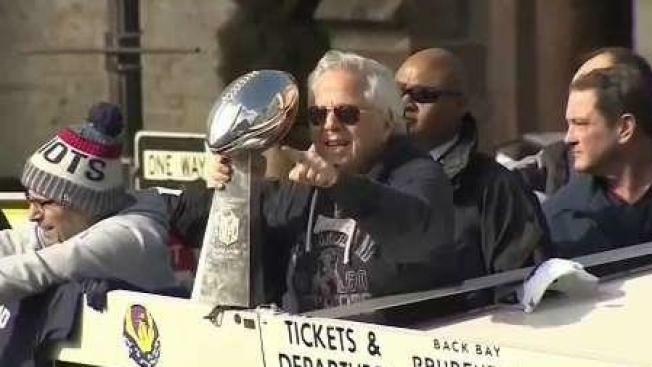 Kraft was charged in February with soliciting prostitution at a Florida spa.